Usually, there’s a solution to yard drainage problems. After an abnormally heavy rainfall, any yard can be expected to be a bit swampy, but if yours consistently hosts standing water, then you’re right to pursue yard drainage solutions. Each of these are designed to divert excess water from where it poses a problem to an area where it can more freely seep into the soil. Curtain Drain. This won’t work if your property has a lower elevation than all of the land surrounding it, but if the street or an adjacent woodland are below the grade of your flooded yard, you’re in luck. You can set a corrugated perforate pipe into the ground, running from the problem area to the safe zone. The pipe draws in water through its holes and by the power of gravity, carries water away from your home. Sump Pump. 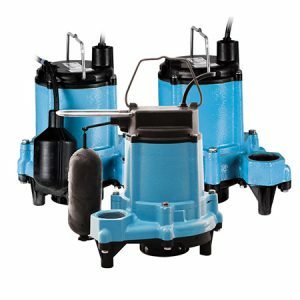 If you’re willing to throw money at the problem, go for a sump pump (like that used to keep a wet basement dry). 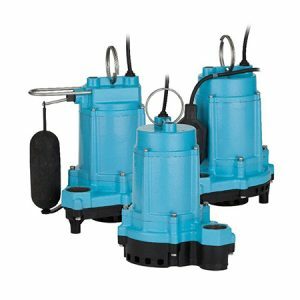 A sump pump corrals excess runoff and pumps it away. That means it can deposit the water somewhere that’s uphill from your property. 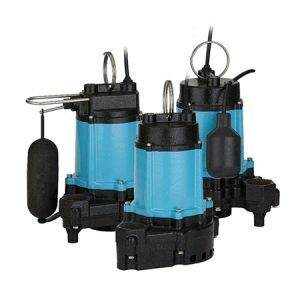 We have sump pumps in stock! 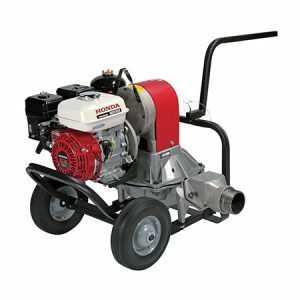 At our store at 598 Baseline Street, Cornelius, OR 97113 we have a full line of drainage products and pumps. 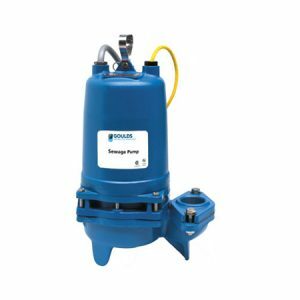 If your basement or crawl space is flooding, we have all of the sump basins, sump pumps, pipe, hose and fittings that you need to eliminate any standing water. Do you need to reroute water that is washing out your private road or driveway?  HPS has the drainage tile and culvert pipe that you will need to do the job. Do you need to move water, but you don’t have the electrical power available to do so? 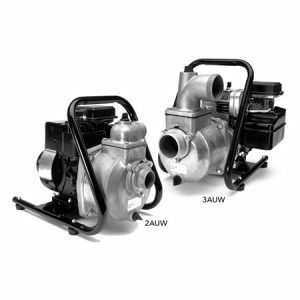 Does your pump package need to be mobile? 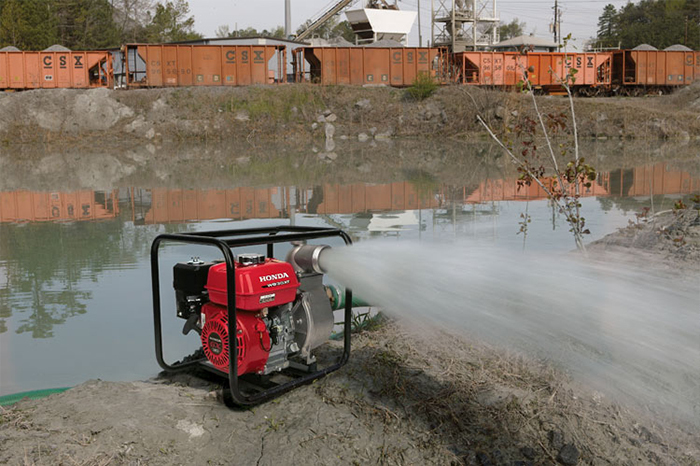 HPS has a full line of gas and diesel powered pumps to help you do the job. 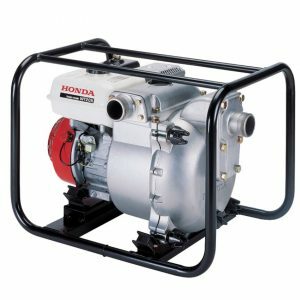 If you’re a homeowner our Honda gas powered pumps are what you are looking for. 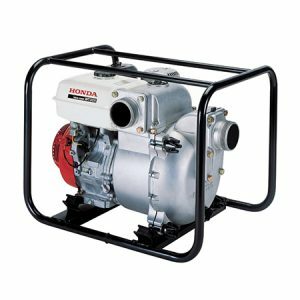 Powered by the legendary Honda engines these pumps will last for years. 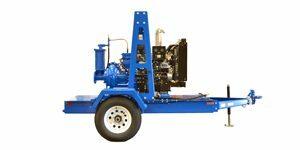 If you need to move thousands of gallons of water, we also sell skid and trailer mounted pump packages powered by diesel engines. Typical uses include sewage bypass, construction dewatering and irrigation applications. 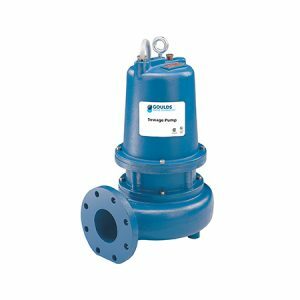 Depending on the specifics of the application, they can be configured for up to 40,000gpm at low head, or lower flows with pressure up to 250psi, for clear liquids or solids handling. Optional features include float operated control panels, DOT trailers and sound attenuation covers. We can also help with delivery!  Call us at 503-357-4217, email us at info@hpspipe.com, or visit us at 598 Baseline Street, Cornelius, OR 97113 today.